Not a high point for Apple. The debut of Apple’s first original TV series, Planet of the Apps is getting off to a rocky start. Early reviews have been profoundly negative and the show’s ad campaign certainly isn’t winning over any new fans. Apple’s Twitter account for Planet of the Apps sent out a new ad today that caused an uproar among fans who slammed it for being anti-family and promoting workaholism. The ad features one of the show’s app developers bragging about how he rarely sees his kids. It was quickly pulled but not before someone snapped a screenshot. When it comes to original programming, this isn't exactly Netflix's House of Cards. 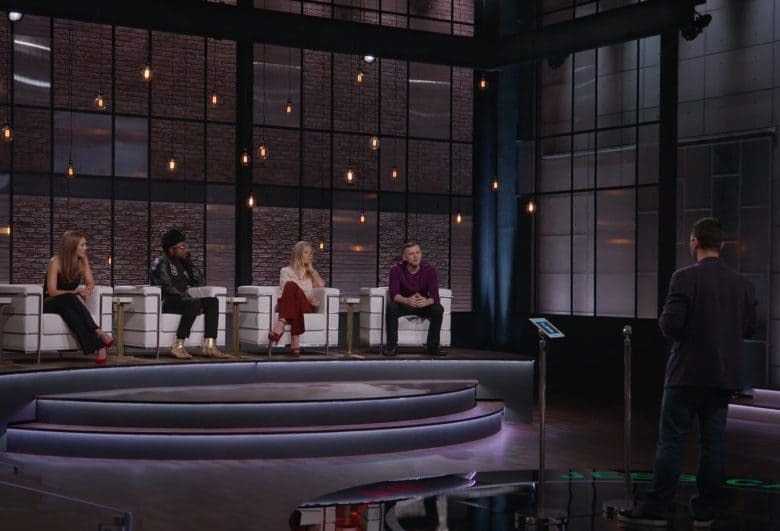 Reality show Planet of the Apps is coming soon to Apple Music. Prepare yourself for Apple’s first teaser trailer for Planet of the Apps, because it’s a total cringe-fest. Billing Jessica Alba and Gwyneth Paltrow as some of “the world’s most culturally influential entrepreneurs,” the Shark Tank ripoff pairs budding app developers with tech luminaries and venture capitalists who can help make their App Store dreams a reality. 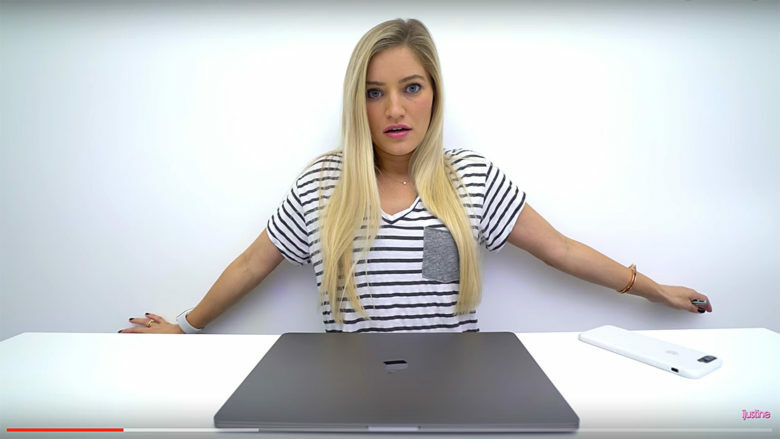 You could be the star of Apple's first reality TV show. 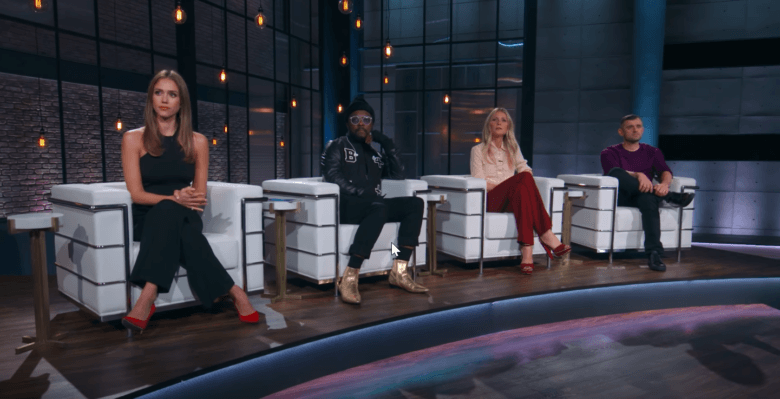 Apple has added movie star turned business woman Jessica Alba to the cast of its first unscripted TV Series, Planet of the Apps, and just like her future co-hosts Will.i.Am and Gwyneth Paltrow, she’ll use her nonexistent coding skills to “mentor” developers.